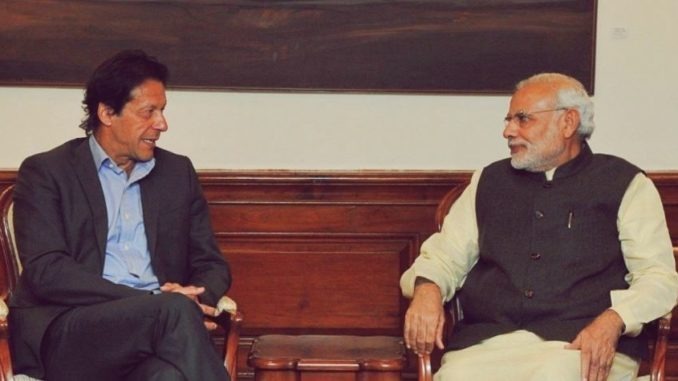 Pakistan Prime Minister Imran Khan endorsed Prime Minister Modi for the upcoming Lok Sabha elections. Mr. Khan said he thinks there may be a better chance of peace talks with India if the Bharatiya Janata Party (BJP) wins the general elections. Khan said if the next Indian government were led by the opposition Congress party, it might be too scared to seek a settlement with Pakistan over Kashmir. Imran Khan added that Islamabad was determined to dismantle all Pakistan based militias in the country, and that the government had full support from Pakistan’s powerful army for the programme. Pakistan and India, which have fought three wars since 1947, reached a crisis point in February after a suicide bombing killed 40 CRPF men in Kashmir. Islamabad denied responsibility for the 14th February Pulwama terror attack, which was claimed by Pakistan based militant group Jaish-e-Mohammed, but the bombing prompted India to carry out a cross border air strike against what it said was a militant training camp in Pakistan. Pakistan responded with air strikes against military installations.